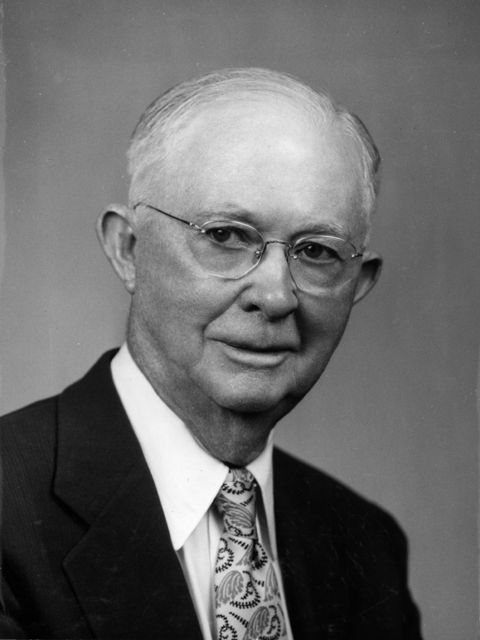 Oklahoma Connection | Browne came to Ardmore, Oklahoma, in 1915 and purchased half interest in the Coca-Cola Bottling Company. Born in Texas, Virgil Browne came to Oklahoma City after living in Louisiana. At the age of fifteen, he took his first job as a delivery boy in a Houston, Texas, drug store. Four years later, he returned to his hometown of Mt. Pleasant, Texas, as a registered pharmacist, partner, and general manager of the town’s drug store. In 1902, after operating drug stores in Dallas and Fort Worth, he helped organize Parker-Browne Corporation, a company that manufactured and distributed not only perfume and patent medicines, but also carbon dioxide gas for the new soft drink industry. He sold his interest in Parker-Browne in 1915 and joined Ira Harkey in the National Fruit Flavor Company. He bought an interest in Coca-Cola at Ardmore and seven years later, joined his partners Harkey and Sam McDaniels in acquiring the Oklahoma City operation of the company. At the time of his death, he and his sons had interests in more than 20 cities in Oklahoma, Colorado, Kansas, and Nebraska. His other business interests included sugar plantation land in Louisiana and citrus groves in the Rio Grande Valley, both of which he still took an active part in managing until his death at the age of 102. A philanthropist, in 1971, Browne gave his country home to Oklahoma Christian College (now Oklahoma Christian University) and to follow his lead, in 1994 his family joined together and donated the vacated Coca-Cola bottling plant at 501 S. Walker to be used for the Jesus House, a ministry for homeless people. See pictures of Virgil Browne and other media HERE.